Welcome to the newly renovated Apartment Schmiedbauer. Centrally located with breathtaking views of the Wilder Kaiser. 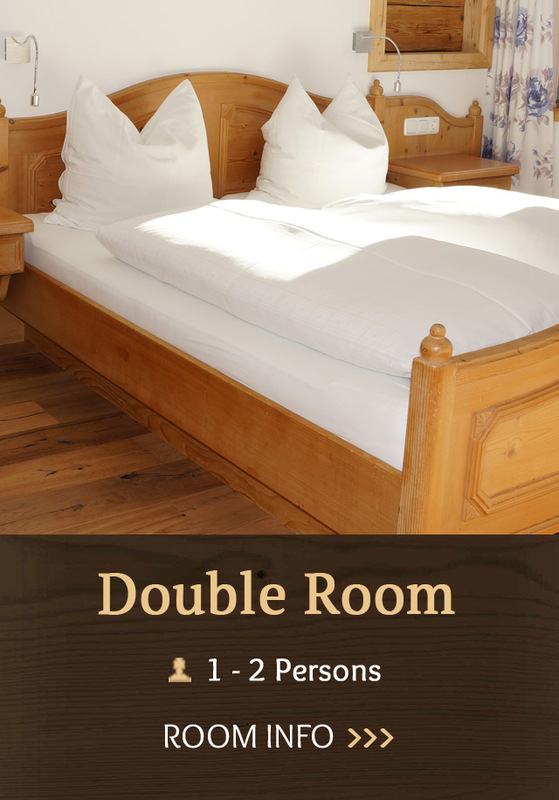 Our 2 holiday apartments (Apartment Hartkaiser & Apartment Wilder Kaiser) and double room offer you the perfect starting point for your holiday in the Tyrolean Alps. In the winter you don’t need a ski bus as you can ski right to the house. Apartment Schmiedbauer is located directly by the Kirchbichl ski lift. 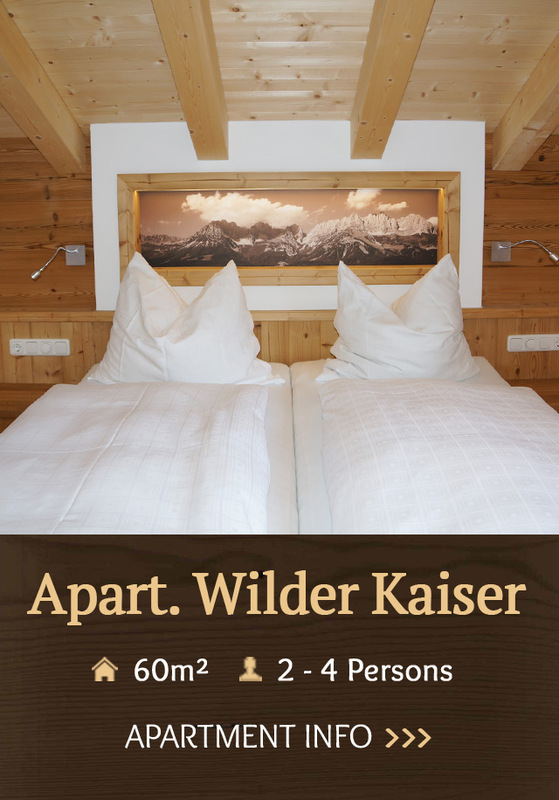 With access to the Skiwelt-Wilder Kaiser-Brixental ski region, with 280 km of ski piste and 90 modern Lifts. Enjoy your winter holiday in the Tirol with a variety of other activites such as winter hiking, tobogganing, cross-country skiing, and much more. Summer in Ellmau is hiking, biking, golfing, swimming, relaxation, and a lot of nature. Hiking in the mountains of the Wilder Kaiser – Brixental is vitalizing for body, mind, and spirit.  700 km of marked hiking trails and over 70 mountain huts situated on idyllic alpine pastures. With its spectacular views and refreshing mountain air the Wilder Kaiser – Brixental is unbeatable. 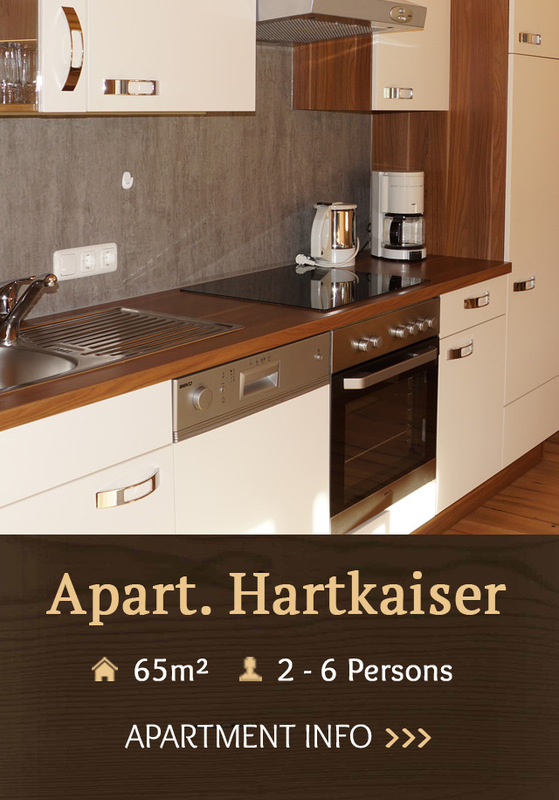 Our apartments and room have free separate W-LAN, Terrace and balcony with panoramic views the “Wilden Kaiser” mountains.